Indoor cycling classes, running, rowing, boxing, Pilates, yoga, barre and dance – you name it, there are more options than ever for staying fit and having fun. 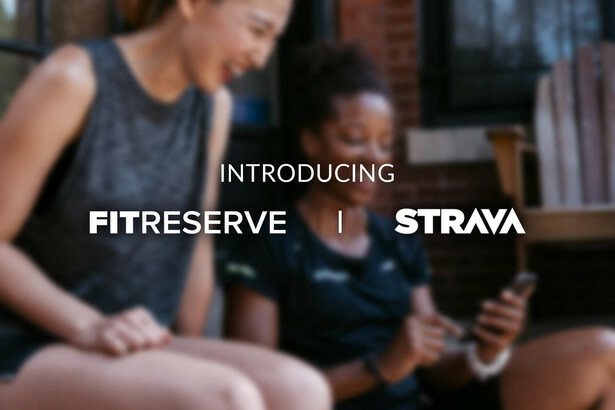 We created FitReserve to simplify your active life and we're excited to announce that you can now link your Strava profile to make tracking and sharing your workouts easier than ever. Maybe you’re on the bike on Monday, on the Pilates reformer on Wednesday, going for a run on Thursday and getting in your strength session on Saturday morning to kick off the weekend. 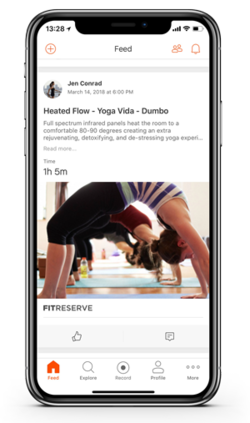 By integrating with Strava, your classes will automatically upload to your feed to track all of your indoor and outdoor workouts in one place and see the full picture of your active life. Plus, you can stay connected to your friends and, of course, give your friends the chance to comment and give you kudos for all of your efforts. Login to your FitReserve account on the website. If you're not currently a FitReserve member, you can join here! Navigate to the "My Account" section and click "Connect Strava" and your classes will automatically sync to Strava once you complete them. 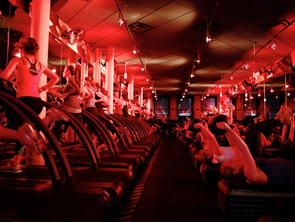 Now go ahead and ride, run or take a class as usual and we’ll take care of the rest! Email us at info@fitreserve.com with any questions. FitReserve is the premier multi-studio fitness membership that allows you to mix and match workouts and choose from over 100,000 monthly classes across a curated selection of the best studios and gyms in New York City, Boston, and Washington, DC, at over 50% off retail. 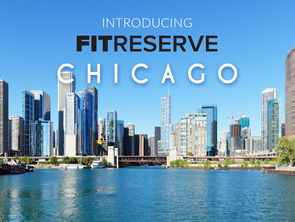 FitReserve provides access to entire studio schedules (including peak class times), plus exclusive partner perks, with one convenient all-access membership. For more information, visit fitreserve.com, download the app, and follow on Facebook, Instagram, Twitter, and LinkedIn.